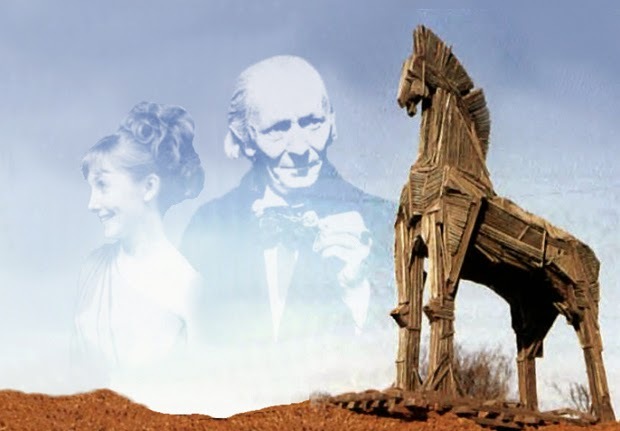 Doctor Who: Looking Back At THE MYTH MAKERS | Warped Factor - Words in the Key of Geek. 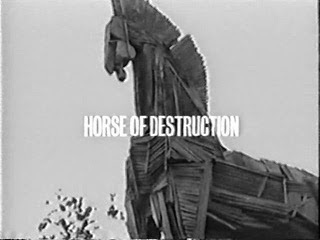 Christopher Morley finds himself in the middle of the Trojan War. 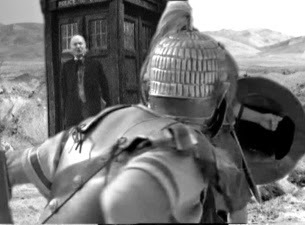 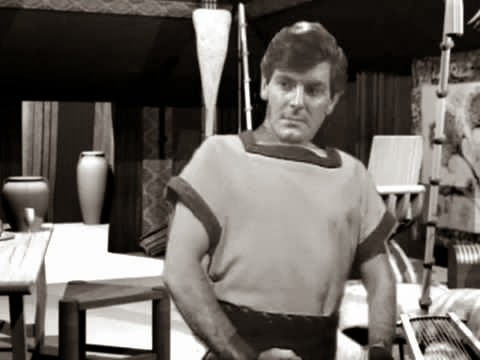 50 years ago today, on October 16th 1965, the First, Vicki & Stephen find that the TARDIS has deposited them slap bang in the middle of the Trojan War.